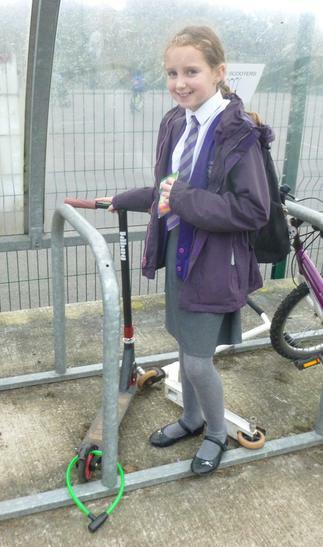 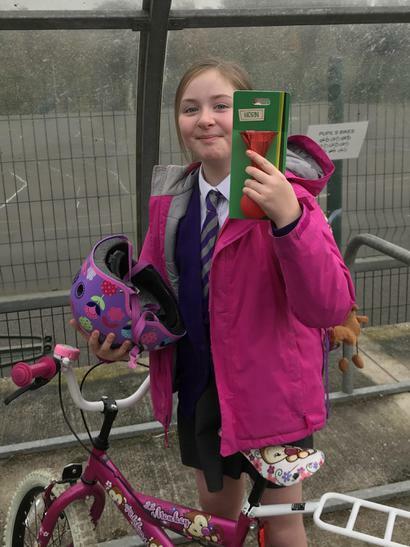 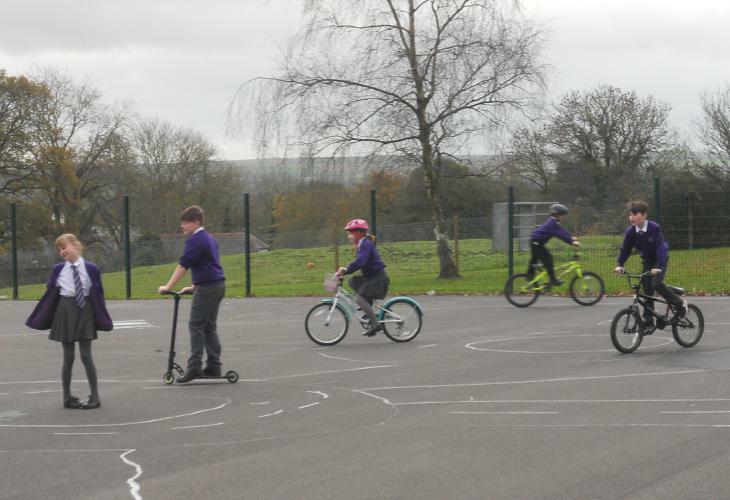 Everyday a different phase was allowed to bring in their bikes or scooters to ride on a road system in the court. 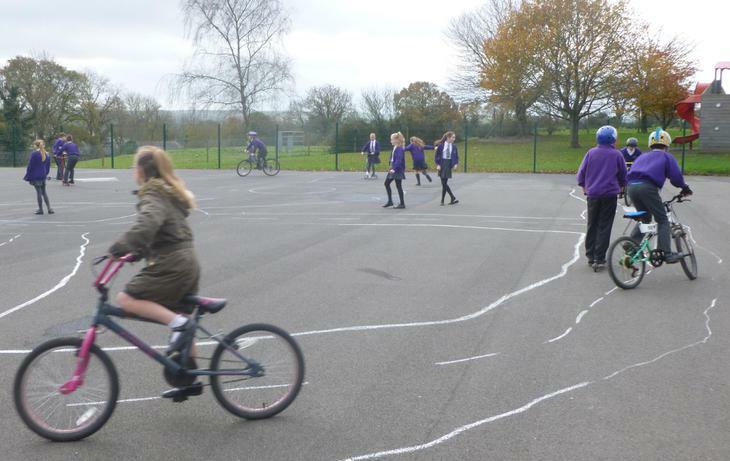 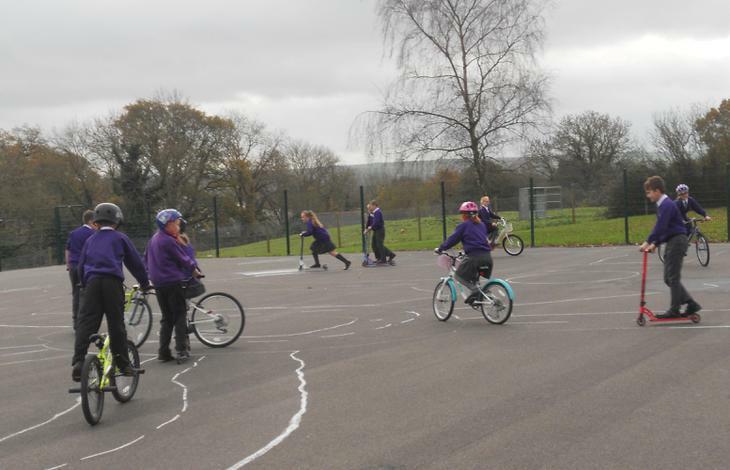 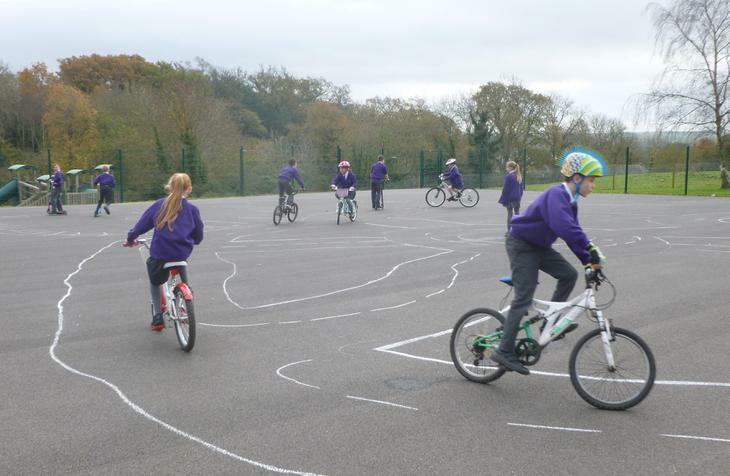 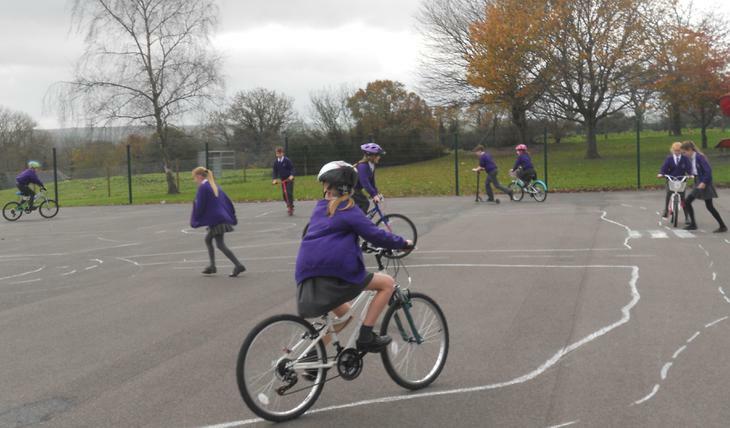 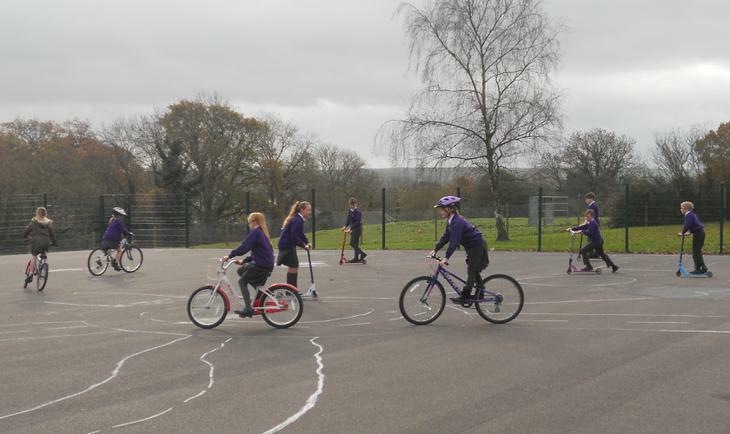 The Bronze Ambassadors did a fantastic job drawing the road system and helping to supervise the children. 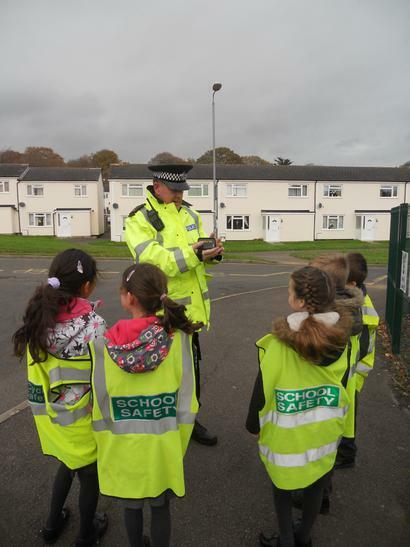 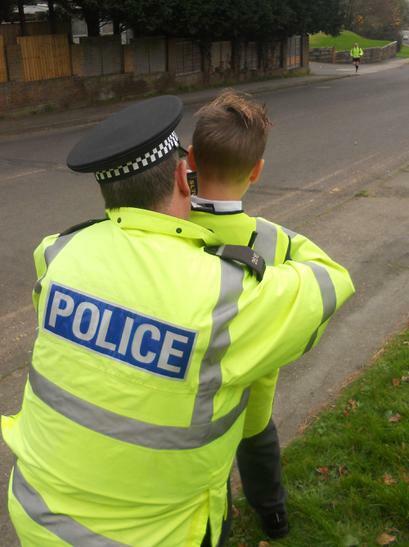 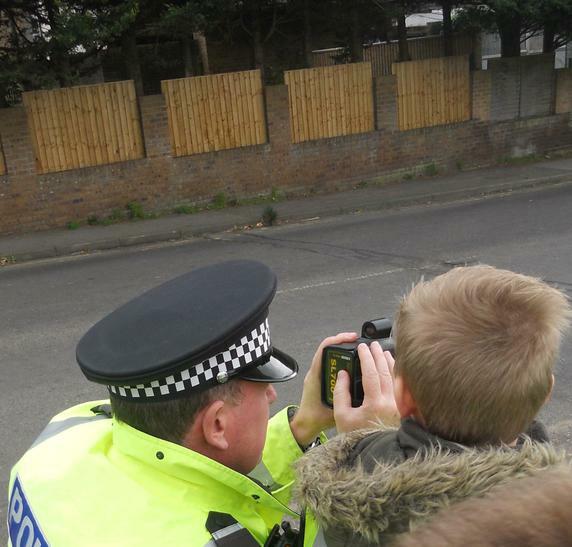 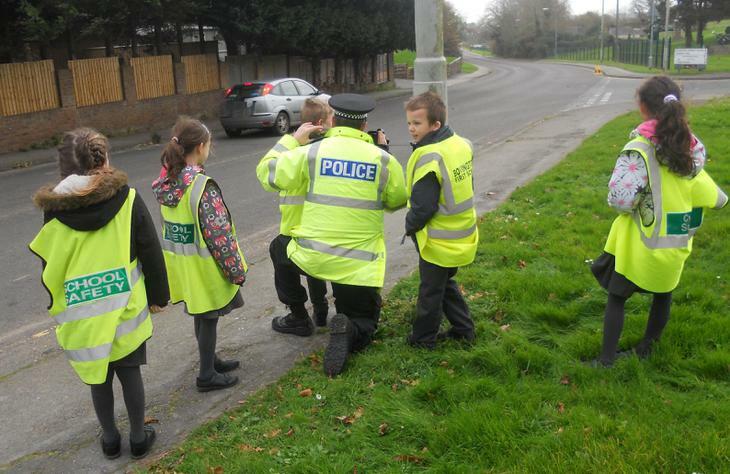 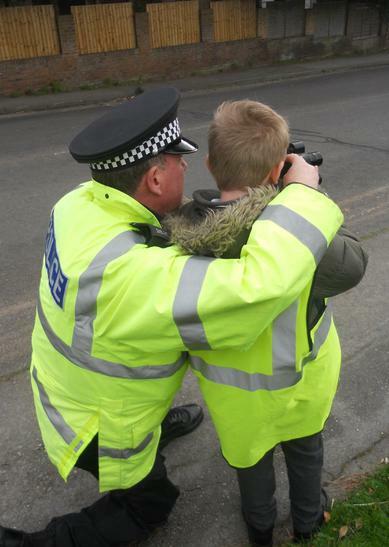 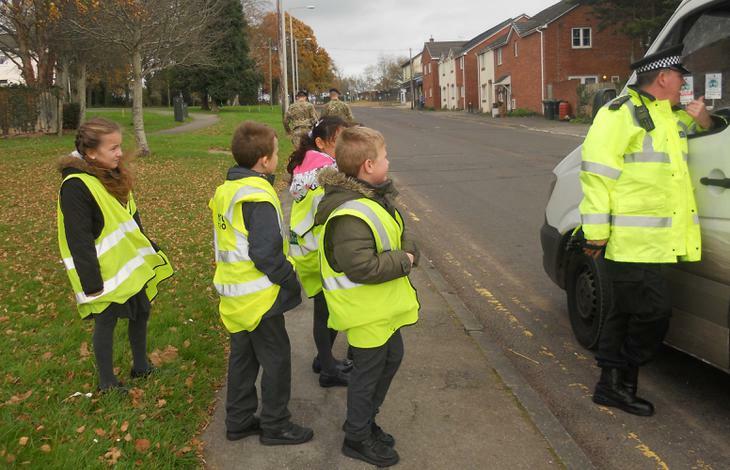 Some children were invited to join PC Andy to use a speed gun to monitor the speed of traffic outside our school. 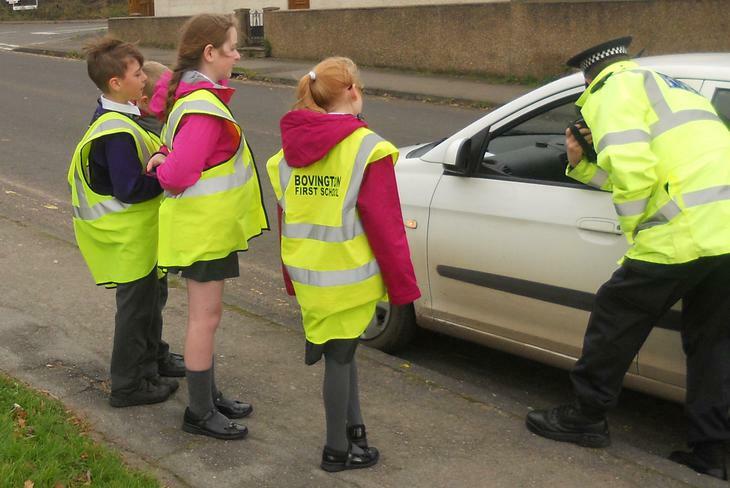 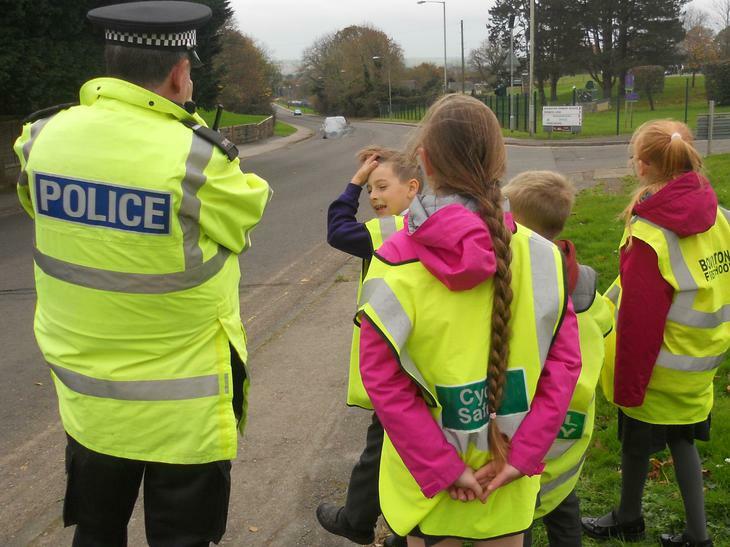 This was a very successful event and resulted in several cars being stopped so that the children could remind them about the speed limit. 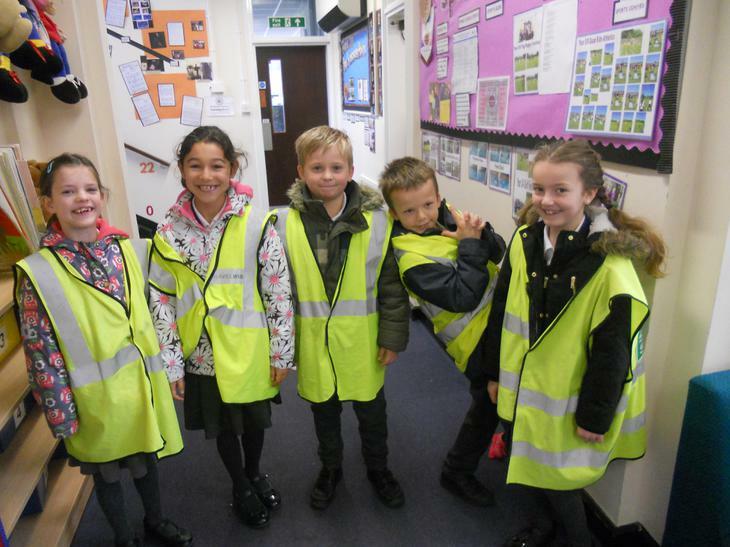 The Reception class enjoyed meeting and talking to our Crossing Patrol person.